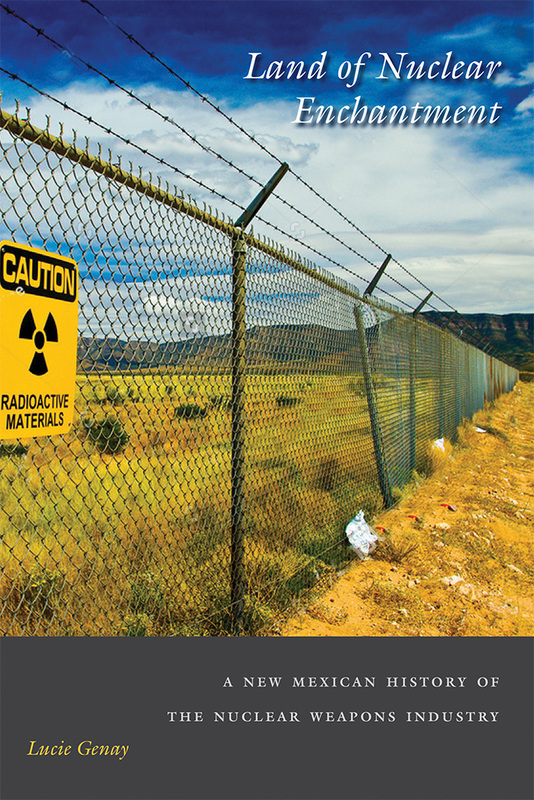 In this thoughtful social history of New Mexico’s nuclear industry, Lucie Genay traces the scientific colonization of the state in the twentieth century from the points of view of the local people. Genay focuses on personal experiences in order to give a sense of the upheaval that accompanied the rise of the nuclear era. She gives voice to the Hispanics and Native Americans of the Jémez Plateau, the blue-collar workers of Los Alamos, the miners and residents of the Grants Uranium Belt, and the ranchers and farmers who were affected by the federal appropriation of land in White Sands Missile Range and whose lives were upended by the Trinity test and the US government’s reluctance to address the “collateral damage” of the work at the Range. Genay reveals the far-reaching implications for the residents as New Mexico acquired a new identity from its embrace of nuclear science. Lucie Genay is an associate professor of US civilization in the English and American Studies Department at the University of Limoges, France.